If you’re new to Emerson Primary Care Associates of Bedford, welcome! It is our privilege to care for you. To get started, you will need to complete several forms, which are attached here, along with useful information. 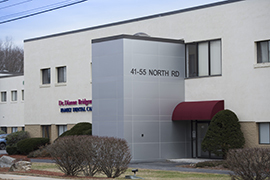 Our practice is affiliated with Emerson Hospital in Concord. If you need a specialist, we will refer you to an Emerson physician. We work closely with many Emerson specialists on behalf of our patients. 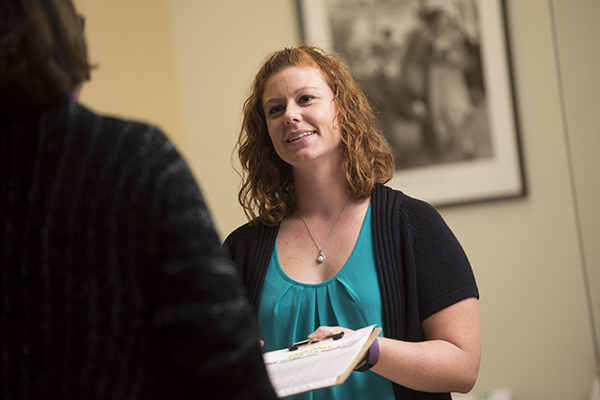 Emerson is known for its medical and surgical specialists, outstanding nursing care and patient-centered services, including the Clough Birthing and Surgical Centers, the Mass General Cancer Center and the Center for Rehabilitative and Sports Therapies. Emerson has received numerous awards and impressive rankings for the quality and safety of the care it provides, as well as for patient satisfaction. In addition, the Emerson Emergency Department is highly regarded and staffed by first-rate emergency medical physicians.